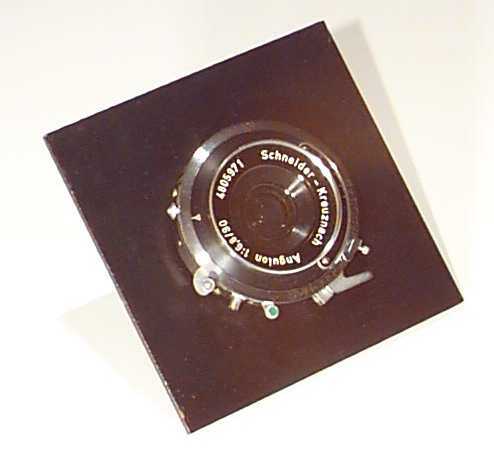 Gundlach Turner-Reich Anastigmatic Series II 5x8 6.8 Wollensak Rapax Gundlach Manufacturing, Fairport N.Y. -- Triple convertible 14" Mounted in Graphic lens board. 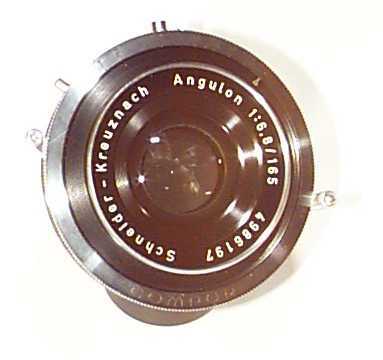 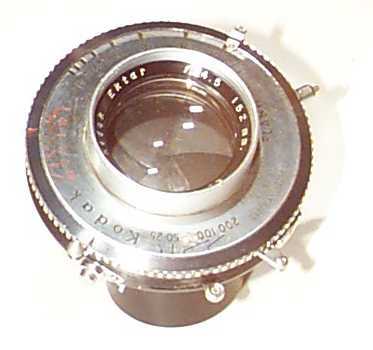 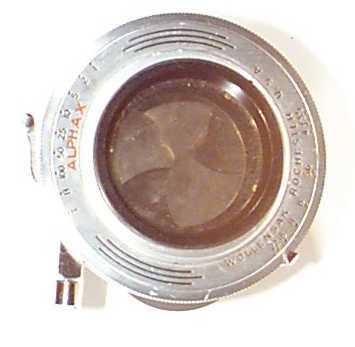 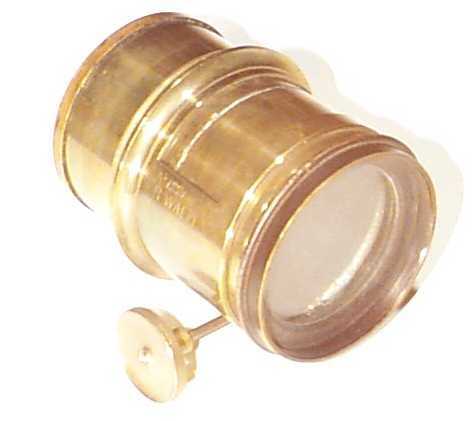 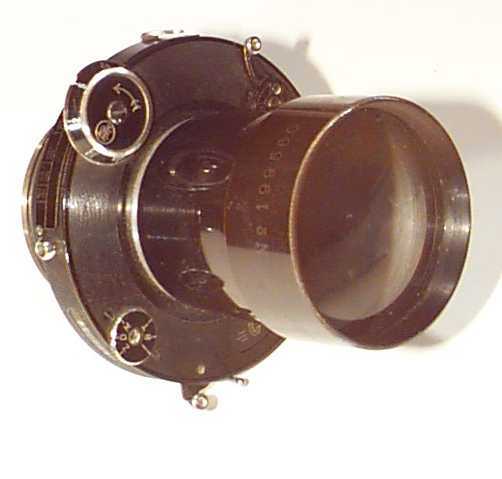 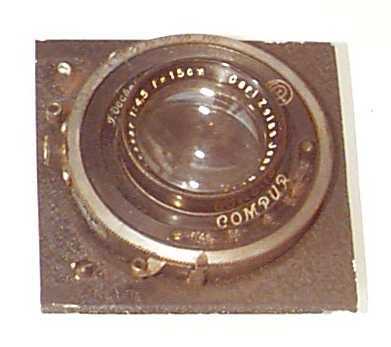 Replacing the Series I version in 1906, this lens was available well into the 1930's and possibly 1940's. 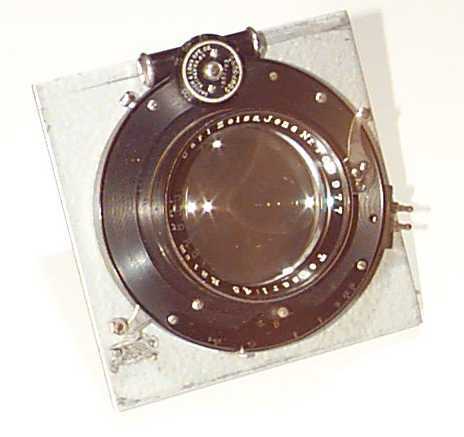 GASC CHARCONNET, Paris France. 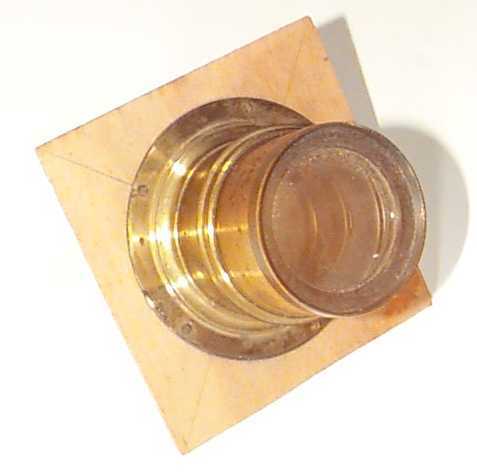 Large Brass Lens Marked: GEO BRYANT Co. 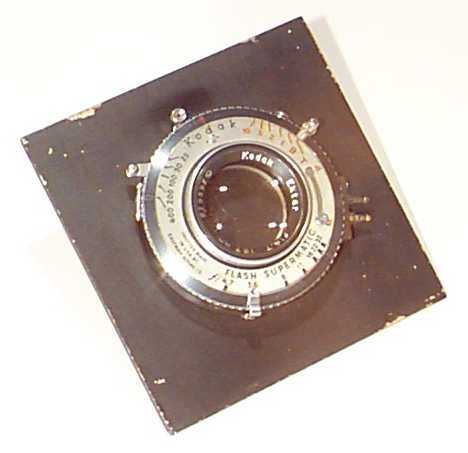 Sole Agent Boston Mass. 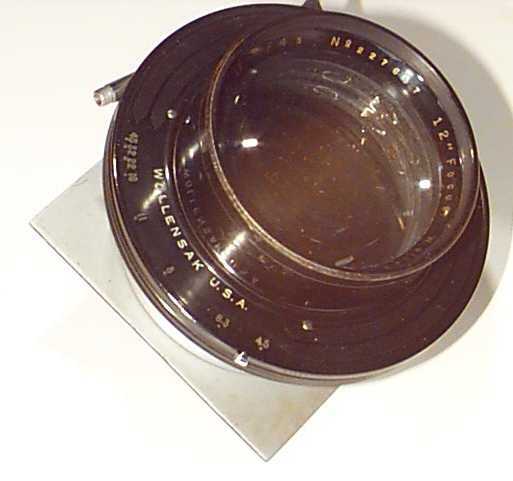 Some lenses also carried the A. Lavern name. 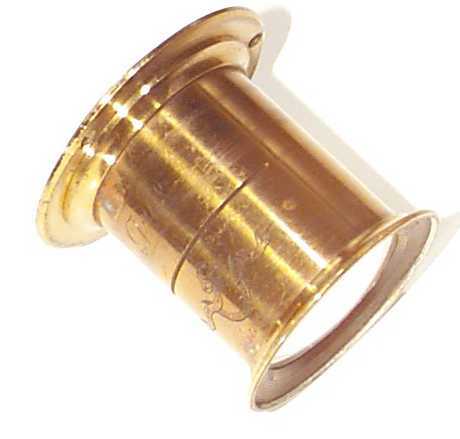 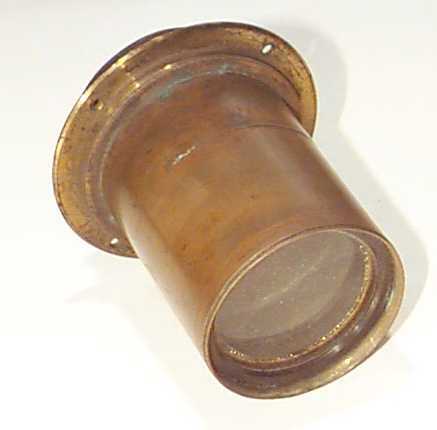 Waterbury Brass Scovill Mfg. 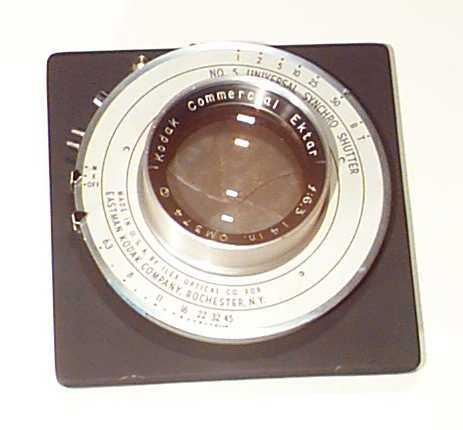 Co. New York. 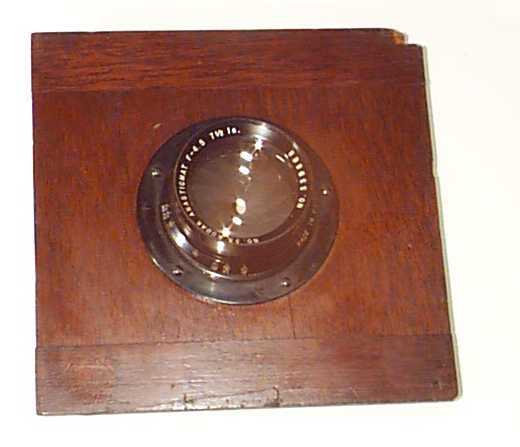 Burke & James Igento Rapid Rectilinear 8x10 8 Brass Mounted in home made lens board. 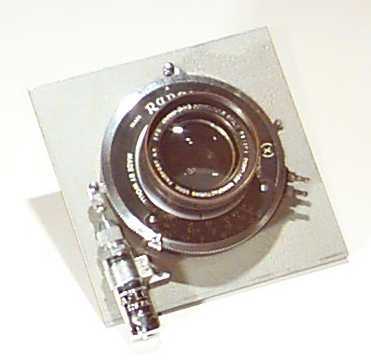 With flange. 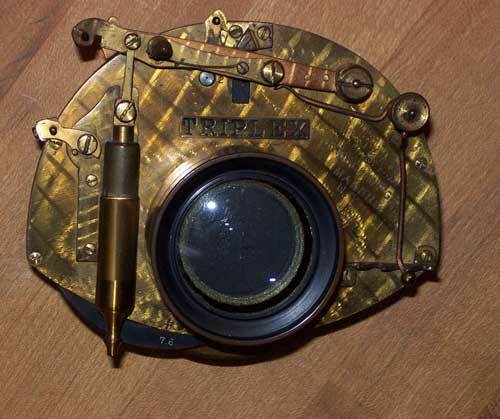 Turner Reich Anastigmat 11 1/2 Prosch Triplex (Large) Marked, Prosch MFG Makers, N. Y. Pat Nov 20 1886 Lens marked Pat. 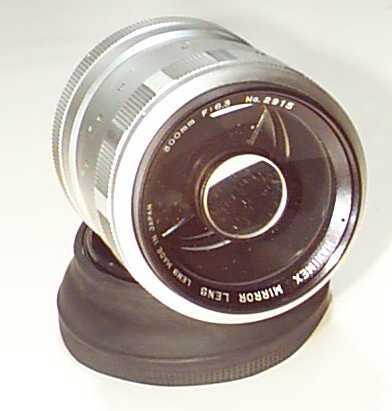 May 14-95, Front lens 24 IN, Back 17 IN. 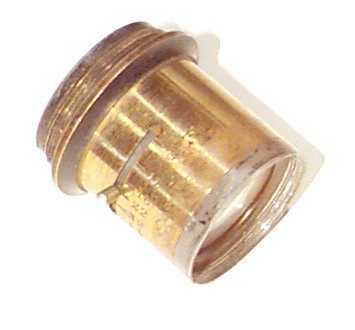 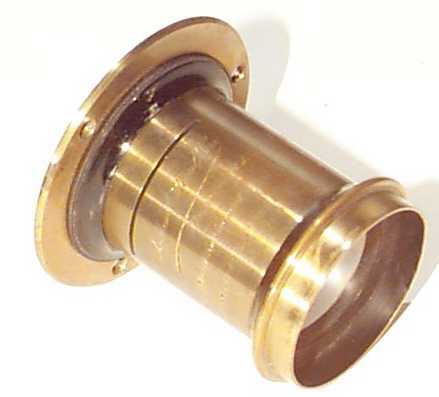 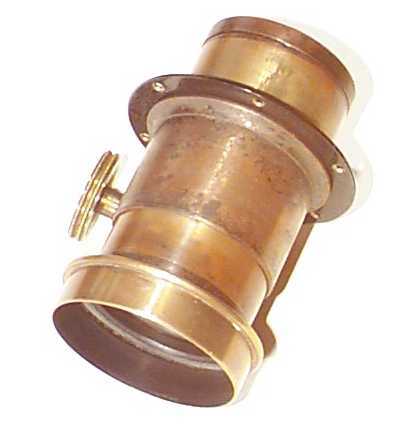 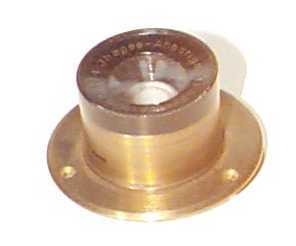 some separation in both elements, flange mount. 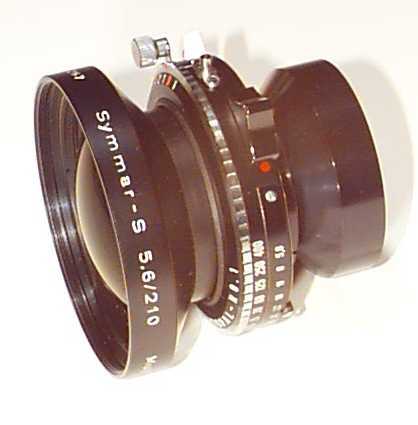 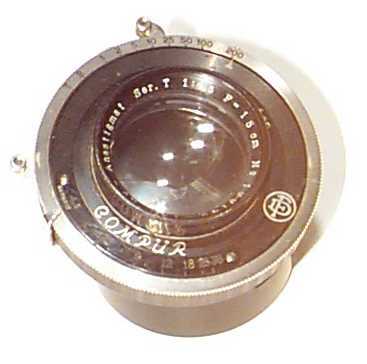 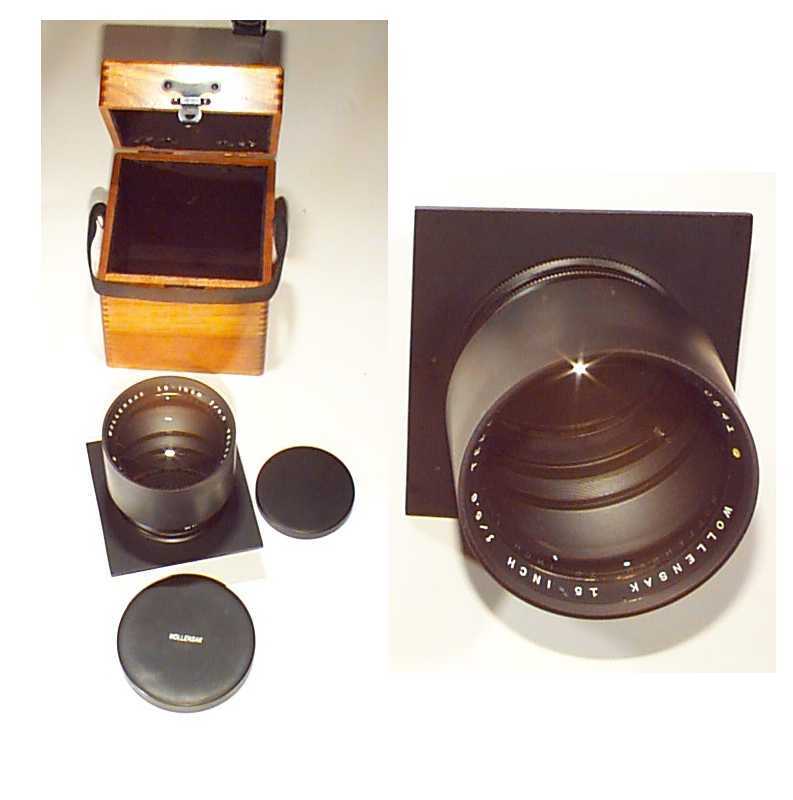 This version Gundlach lens arrived on the market as in the very late 1880's. 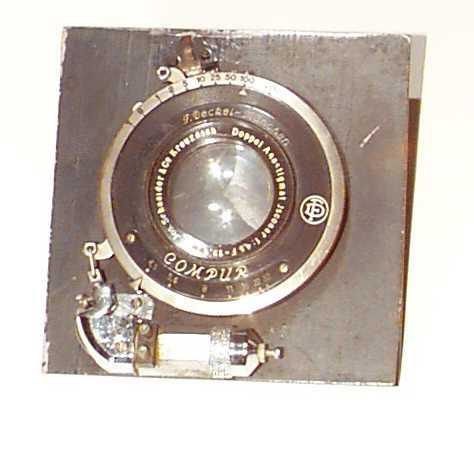 It did not meet sales expectation and was replaced in 1906 with a new design.